In the 1970s a successful appearance on “The Tonight Show Starring Johnny Carson” was the goal of every young standup, as was epitomized one night in 1973 with Freddie Prinze. Then Saturday Night Live and HBO changed the playing field. This is episode 3 of a 6-part series, and features clips with Freddie Prinze, Jimmie Walker, George Carlin, Steve Martin, and Richard Pryor, among others. 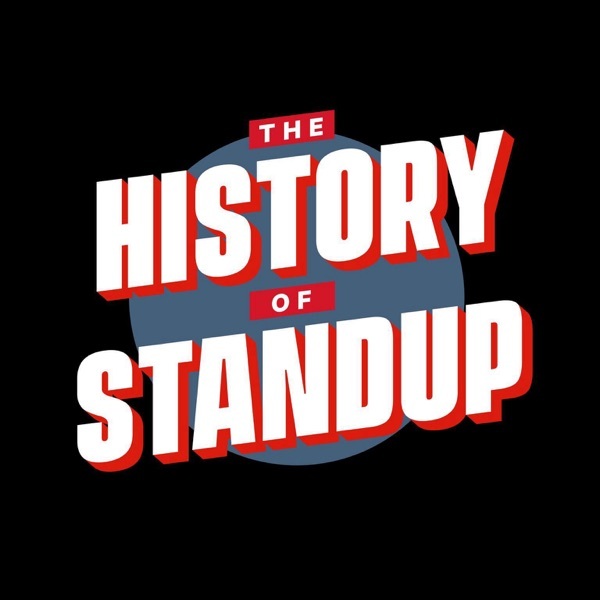 The History of Standup is produced by The Podglomerate.